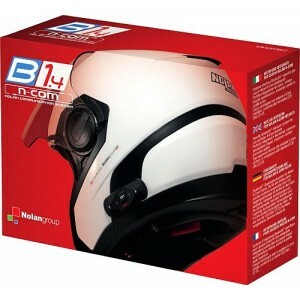 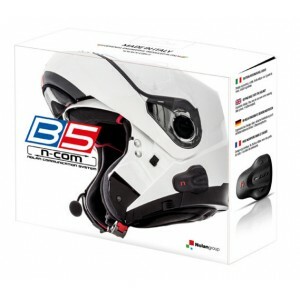 The Nolan B1.4 Bluetooth system is the intercom dedicated to those who wish to have the quality and ..
Top performance, perfect integration into the helmet, minimum aerodynamic impact and excellent audio..
As the South West’s Nolan stockist we are able to supply any item from the Nolan range and if you ca..
Nolans top of the range flip up helmet has been upgraded with a more comfortable feel with the intro..
Nolan N104 Clear Pinlock Insert Large. 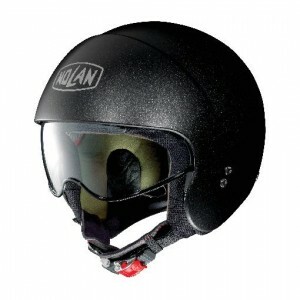 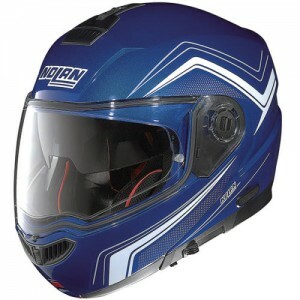 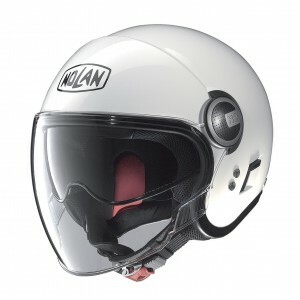 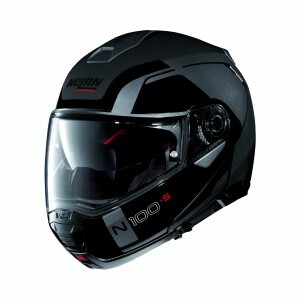 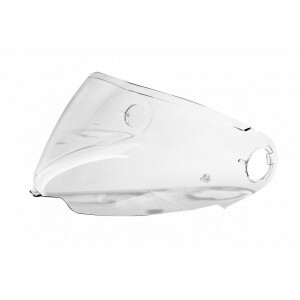 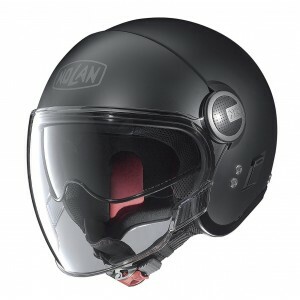 To fit the Nolan N104 Flip Front Helmet ..
Nolan N104 Clear Pinlock Insert Small. 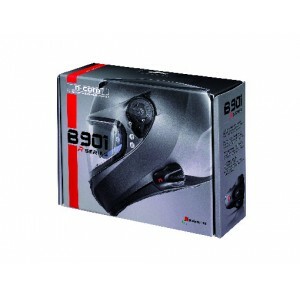 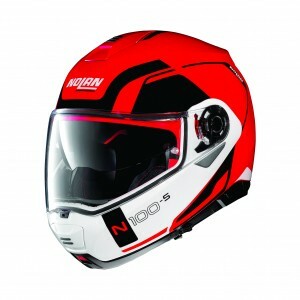 To Fit the Nolan N104 Flip Front Helmet ..